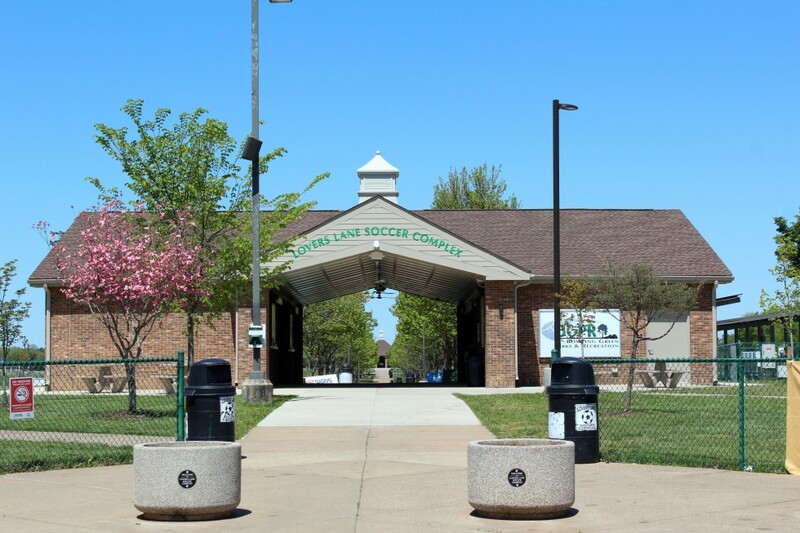 Soccer fields aren’t the only thing Lovers Lane Soccer Complex has to offer; it is also home to one of Bowling Green’s many disc golf courses and a new 1.6 mile long walking trail that goes along the perimeter of the park, with a 0.7 mile concrete trail around the innermost part of the park. This disc golf course features 18 holes that are great for beginners, but can also be challenging for the advanced. 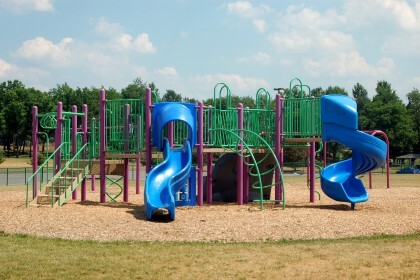 With at least half of the holes being greatly shaded, this course is perfect to play even during the warmer days. 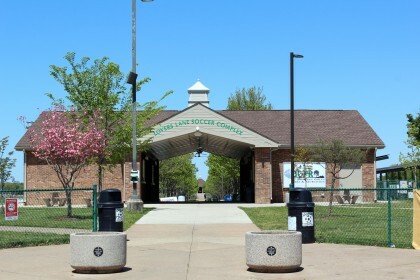 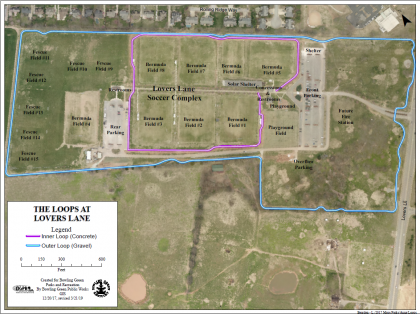 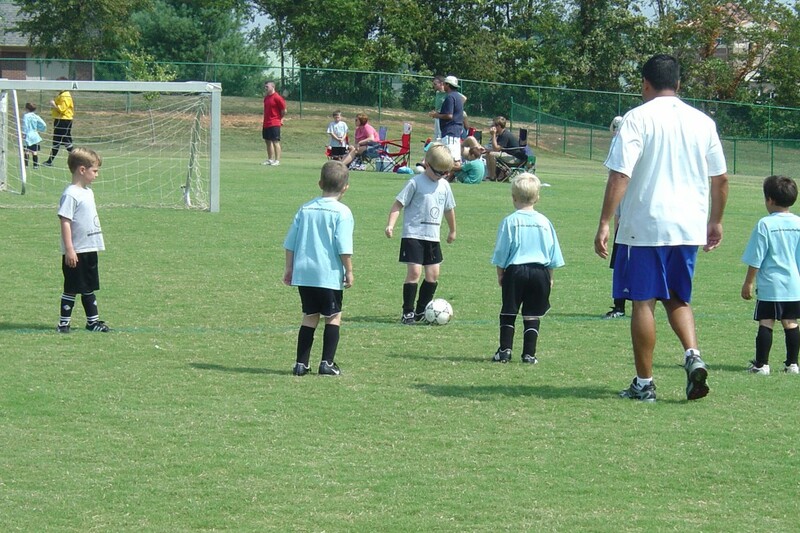 Lovers Lane Soccer Complex is home to the Sky Soccer Club and during soccer seasons the fields are covered with people of all ages sharing their love for the sport. The complex has ten fields that are ready for play at all times, but can have up to 16 fields available for play during tournaments and special events. 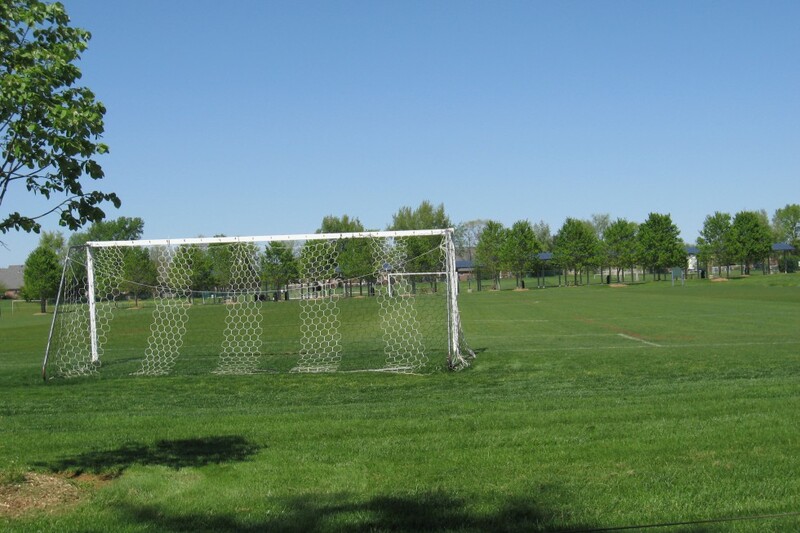 Looking to hold a soccer tournament or disc golf event? Call (270) 393-3549 for more information on renting out the fields/courses for your event.